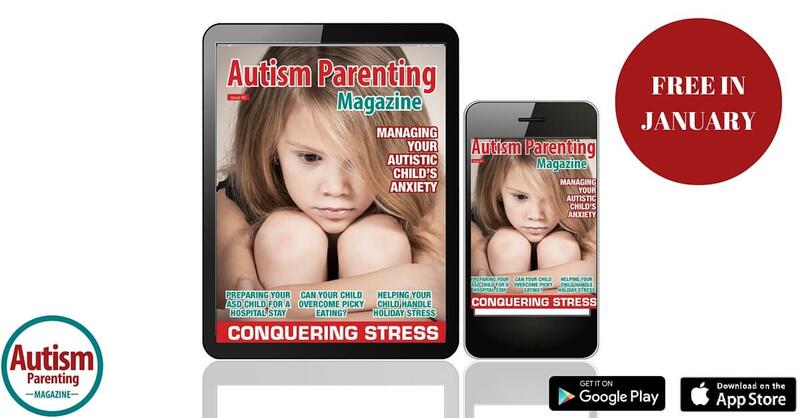 Just to let you know, we will be giving away our November issue of Autism Parenting Magazine on our iOS and Android platforms for the next 7 days. The easiest way to do this is to open this email on your smartphone or tablet and download the app from there. Although you can also search for Autism Parenting Magazine in your favourite App store.